Suhr Guitar Talk :: RE: No love for SSCII? Tech Talk :: RE: Suhr Plectrum Spec. Inconsistency? Suhr Guitar Talk :: No love for SSCII? Author: rockridge98 Subject: No love for SSCII? 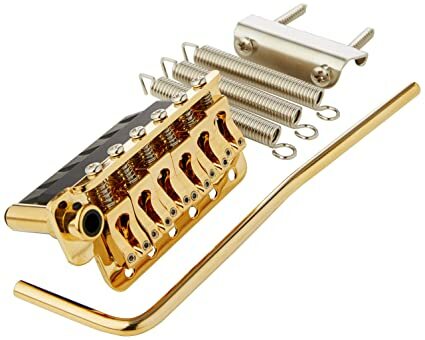 Posted: Wed Apr 10, 2019 9:59 pm (GMT -7) Topic Replies: 0 I keep reading all these rave reviews for the SSCII system, but I recently got a Suhr Andy Wood with the woodshed pickups , and to my ears its only slightly quieter than my 1960s Fender Tele on high gain settings, and nowhere near as quiet as a guitar with humbuckers under the same conditions. Is there something wrong or did I have unrealistic expectations? 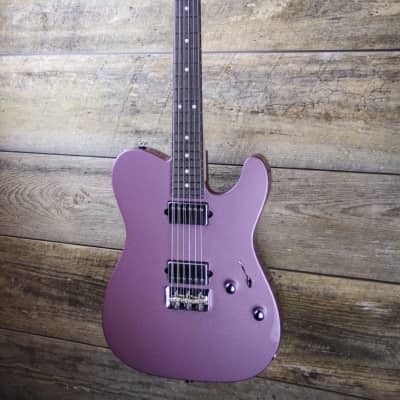 Author: veets987 Posted: Wed Apr 03, 2019 1:33 pm (GMT -7) Topic Replies: 3 still looking for a HSS pickguard? I have a white one. Is the humbucker covered or uncovered? Suhr Guitar Talk :: RE: Hi, check out my Modern Pro HH review! Suhr Guitar Talk :: coil tap humbucker- include noise cancelling coil? Author: DaeniusZ Posted: Tue Mar 12, 2019 2:13 pm (GMT -7) Topic Replies: 3 thoroughly enjoyed the review!